Kerala – “God’s Own Country” or the “Spice Garden of India” is undoubtedly one of the most beautiful tourist destinations in India! 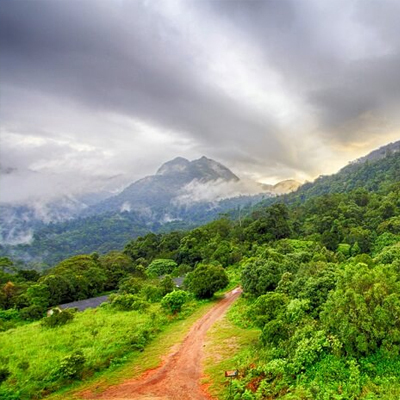 Mostly known for its lush and untouched beauty, alluring backwaters, stunning beaches, and other natural marvels, this scenic state on the Malabar Coast is also a home to diverse range of wildlife species. Canopied by dense thickets, the state boasts of exotic wildlife species; most of which has already been declared as endangeredor are hard to find across the globe. 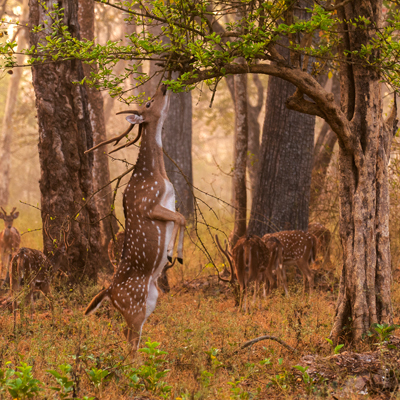 Favourable climate, abundance of foods, and the presence of a number of captivating wildlife reserves make Kerala an ultimate wildlife destination in India.